UPWARD FOCUS: Helping students develop a close & personal relationship with Jesus Christ. 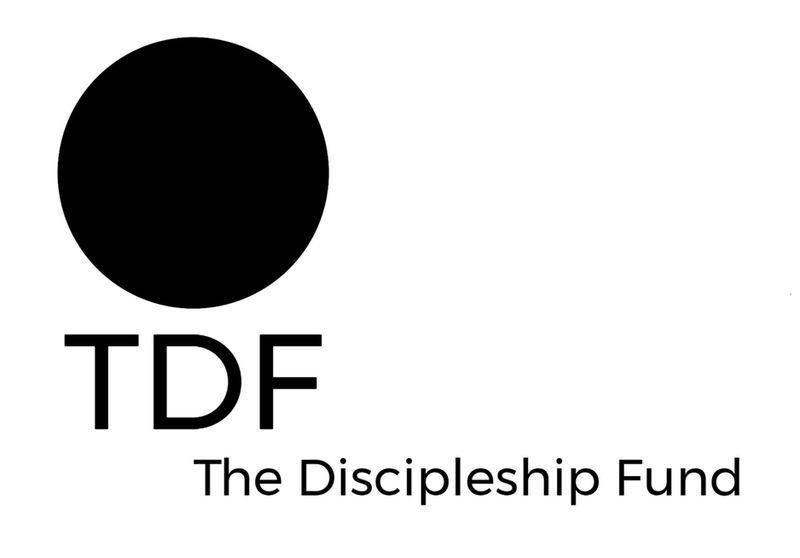 The Discipleship Fund (TDF) is a strategic partner of IGC. TDF provides capital and funding to certified Christian schools through direct donations and credit facilities. TDF's objective is to help Christian schools develop a Discipleship Infused Education culture where students reach their full academic potential and develop a close personal relationship with Christ. TDF assesses Christian schools to determine if they are willing and able to to develop a Discipleship Infused Education culture and then helps them develop a plan and provides the funding necessary to implement the plan. TDF pools donor's, or as they call them "investor's" funds and donates or lends those funds to Christian schools that are certified by TDF.